Welcome to our updated website! Be sure to like us on facebook in order to keep up with all of the updates on chase days. 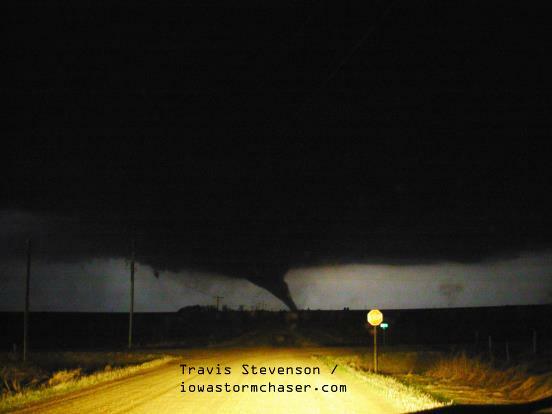 A tornado tears through rural Sac County, IA on April 9, 2011. This twister did minor damage to some farms and took down trees and power lines.